You're probably on camera right now. Wave hello. 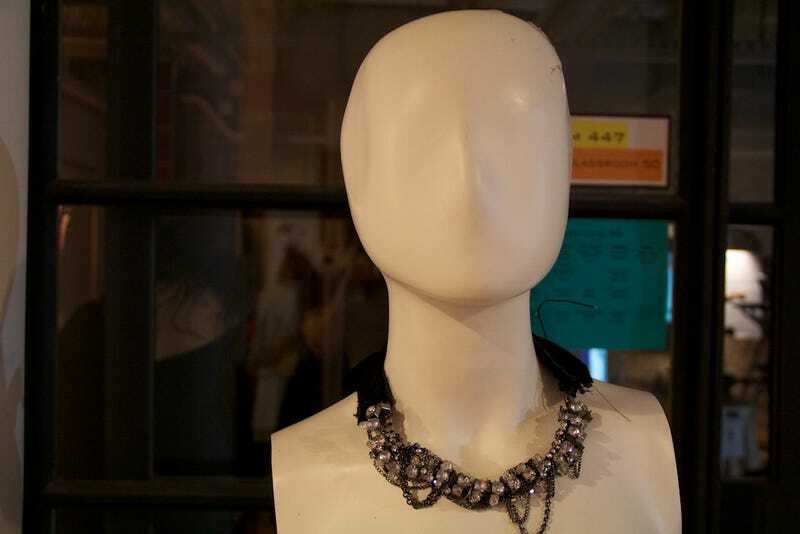 If you were wearing this line of Cold Flare jewelry from a pair of ITP students, you'd be invisible—or at least, anonymous(er).